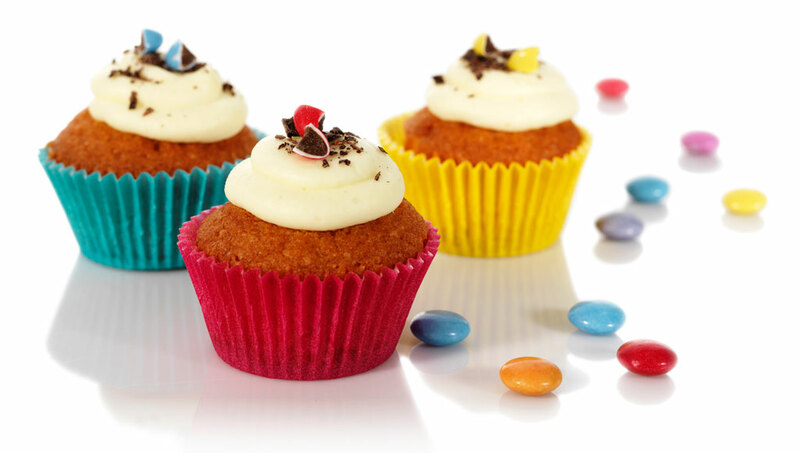 Tielman provides added value to our customers throughout the entire baking process and the lifecycle of the cup. 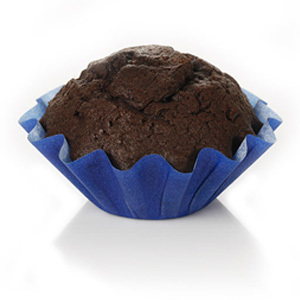 From de-nesting (automatic or manual), to filling, topping, baking, cooling, injecting, packing, storing, distributing and displaying to consuming the baked product and disposing of the empty cup. At Tielman we take full responsibility for each step in the process – from the use of approved raw materials to recycling of used cups. Authenticity and credibility have always been central values in our business culture. Our ambition is that they shall permeate our entire business operations, from the quality of our products to the close co-operation with our customers. This includes meeting strict hygiene standards where Tielman has secured BRC/IoP hygiene certification. Care of the environment is another important aspect of integrity - today and in future. This environmental concern is found in our specification of paper cases as an eco-friendly alternative to aluminium foil or plastic-coated carton board cases. Flexibility has become an ever more important component of all our production. This offers us the capacity to meet our customers’ needs for rapid production line changeovers with short set-up and delivery times. We satisfy these needs with multi-faceted production facilities including both small, specialised production equipment and large-scale facilities with high capacity for long runs. To all this, we add the professional experience of our employees - a guarantee that each step in the production process is carried out in the best possible manner, on the basis of our customer´s particular requests. The baking industry has long-standing and firmly based traditions. At the same time, it offers scope for new ideas, both in respect of new bakery products and modified production and packaging methods. The core of our business idea is to be sensitive to our customers’ ideas and requests and actively engaged in product development, preferably at as early a stage as possible. 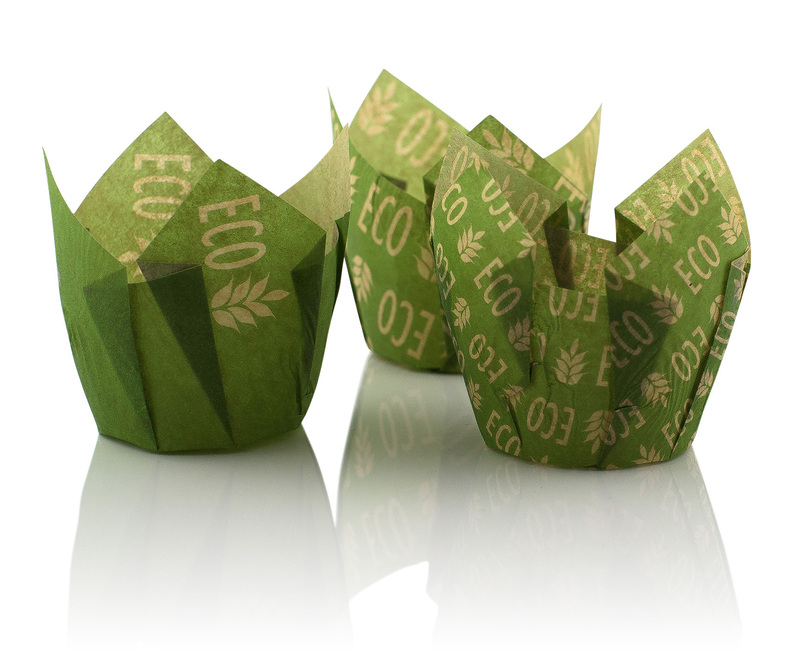 At all times, creativity has been a strong driving force behind our business and we carry out in-house product development so as to exploit the full potential of the paper baking case and thereby contribute to the continued development of the industry.